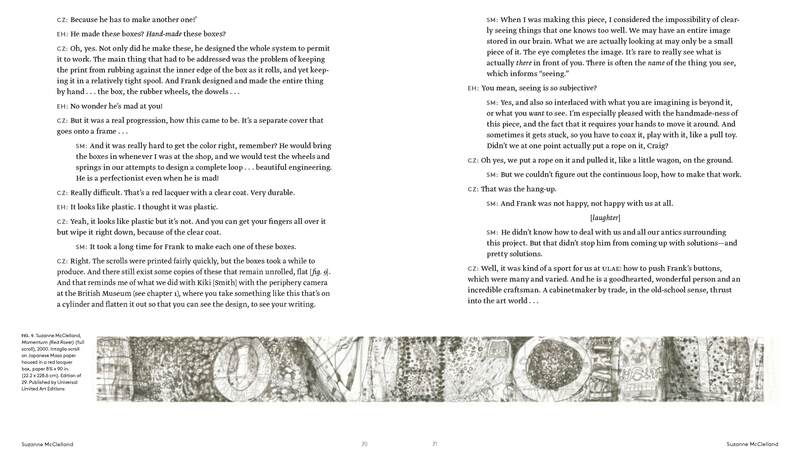 Over his 30 years as a master printer, Craig Zammiello has established himself as a foremost specialist of intaglio printmaking in the United States. 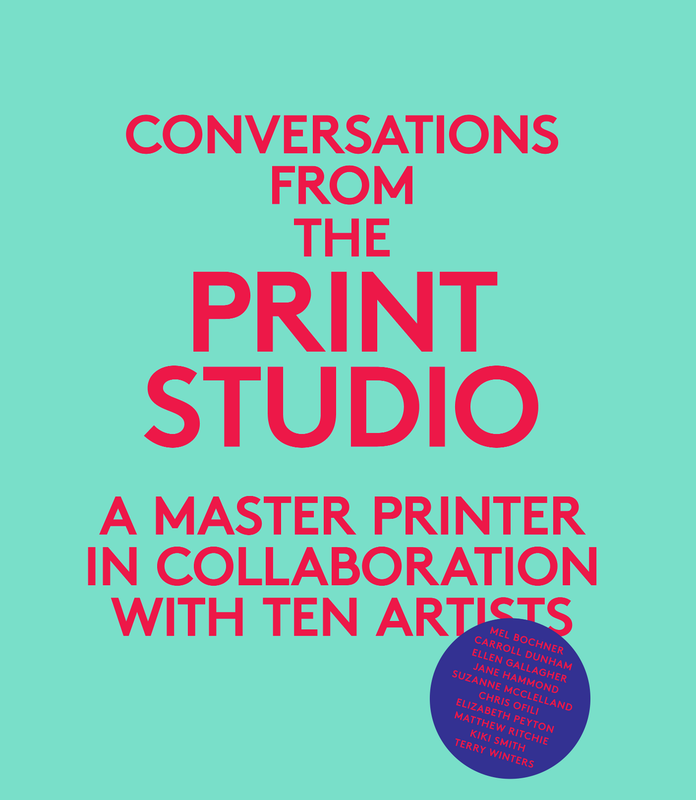 Through lively discussions between Zammiello, Elisabeth Hodermarsky, and ten contemporary artists—Mel Bochner, Carroll Dunham, Ellen Gallagher, Jane Hammond, Suzanne McClelland, Elizabeth Peyton, Chris Ofili, Matthew Ritchie, Kiki Smith, and Terry Winters—Conversations from the Print Studio offers an intimate look at the relationship between printer and artist, as well as insight into the technical challenges of intaglio printmaking. 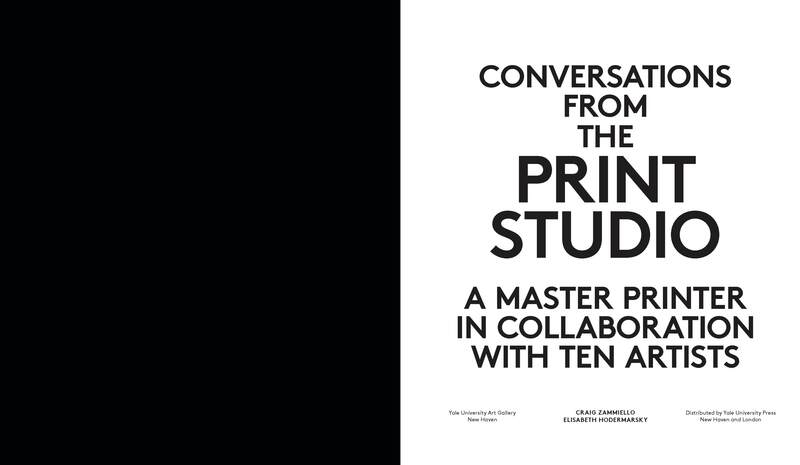 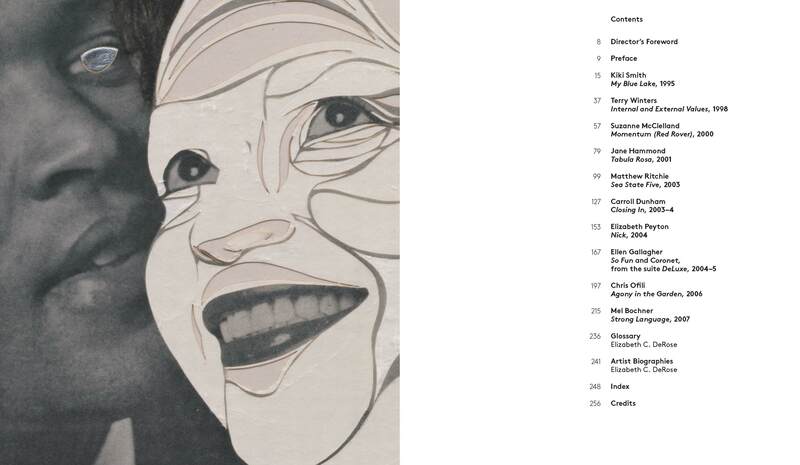 The conversations follow ten unique projects from inception to completion, tracing each artist’s initial vision, the artist’s and printer’s creative strategies, and reactions to the final product. 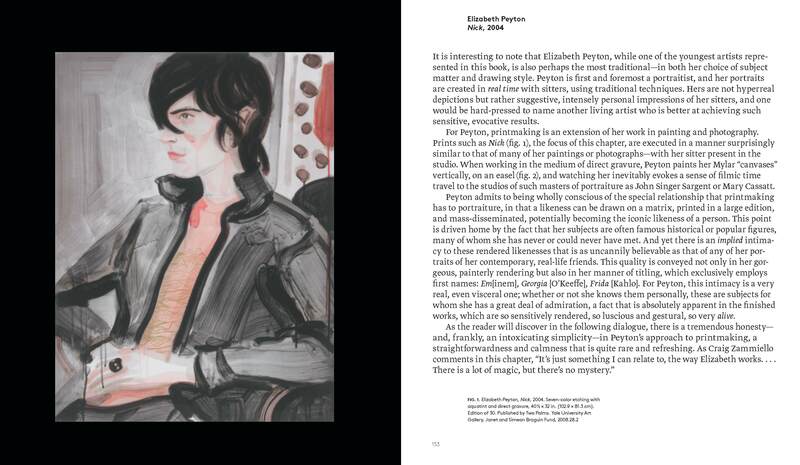 By documenting the dual perspectives of artist and printer, the book reveals recent innovations in the field of printmaking as well as the collaborative nature of art making itself. 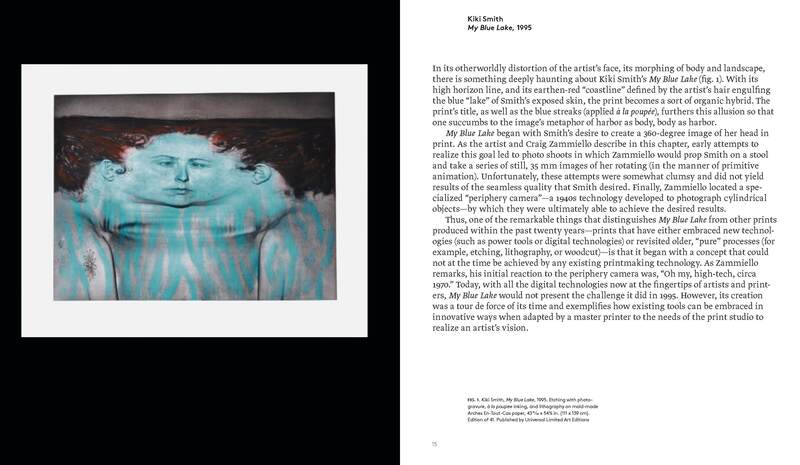 The result is a rare behind-the-scenes excursion into the workings of the contemporary print studio.